Winter, also denominated as the season of 'Big fat Indian weddings', is the season when most of the weddings are held followed by grand parties and functions, for which, the shopping starts right after Diwali, that also marks the beginning of season. 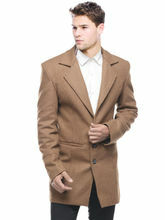 Unlike women, who have myriad choices to select their attires from, the case becomes upside down when it comes to men. 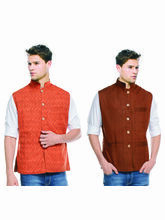 They have to carefully select their attire and don it in a way that will give them a unique look and make them receive accolades for their choice. 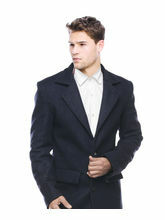 Hence, selecting right winter clothes is must for men that will grace their presence during these seasonal functions. So, fret not, guys! 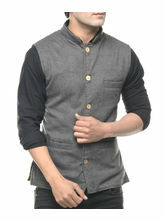 Infibeam has the solution to all the needs of winter wear for men. 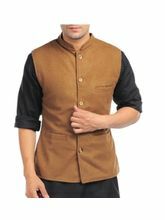 This winter, pamper your skin with the classy and stylish collection of winter clothes sale on Infibeam, that will also warm up your foppish needs. 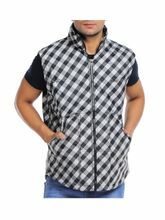 The array of winter wear sale comprises of stunning winter jackets, hoodies, sweatshirts, leather jackets, or long sleeve quilted jackets, which you can avail in any fabric you want. 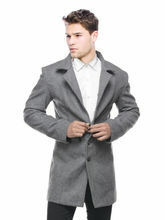 Our collection caters to all weathers and climates. 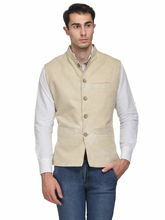 So, even if you are going for a trek on the Himalayas, we have perfect men's winter jackets that you seek for. 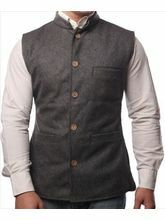 Not only jackets, the winter clothes sale is incorporated with captivating things like Waistcoats, which will make you fall on your toes. Infinite Choices and a Beaming Smile! 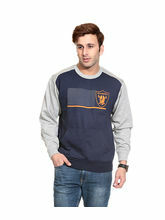 So, this winter, stay warm and stylish with Infibeam's versatile assortment and up your style quotient a tad higher. 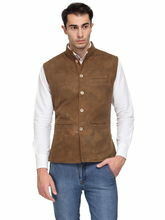 Buy the most coveted jacket from winter jacket sale on Infibeam and avail the huge discounts and offers. Befriend the amazing customer-friendly services which include flexible payment options like Net Banking, Plastic money or Cash on Delivery, with a secured payment gateway that promises to keep your transaction safe and personal details confidential.